For decades, millions of Christians have discovered William Barclay's Daily Study Bible to be the ideal New Testament commentary series for both devotional reading and serious Bible study. Now, carrying forward brilliantly the pattern established by Barclay, The Daily Study Bible has been extended into a coverage of the entire Old Testament. Each Old Testament volume is divided into small study units that can be read and understood easily in only a few minutes a day. 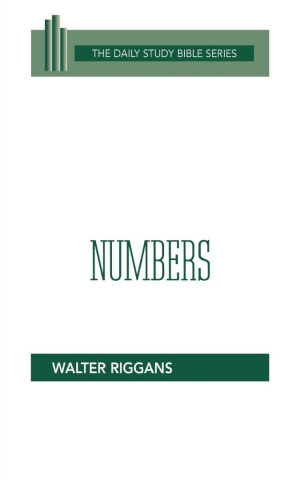 Numbers : Daily Study Bible by Walter Riggans was published by Westminster in December 1999 and is our 35837th best seller. 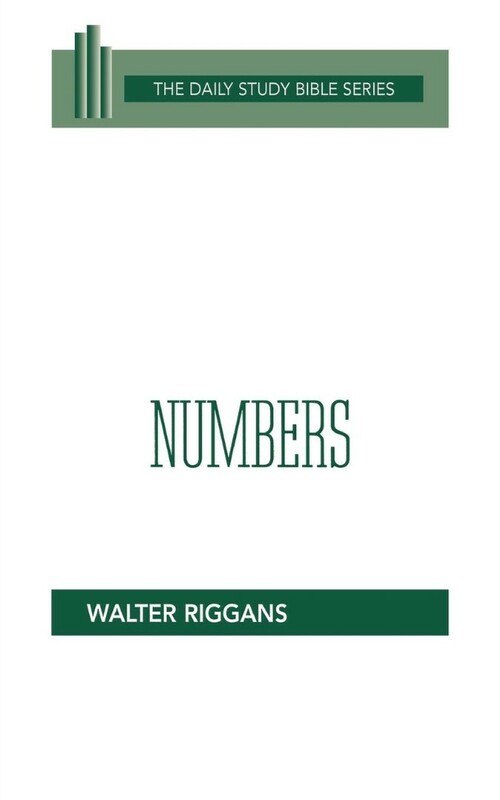 The ISBN for Numbers : Daily Study Bible is 9780664244743. Be the first to review Numbers : Daily Study Bible! Got a question? No problem! Just click here to ask us about Numbers : Daily Study Bible.